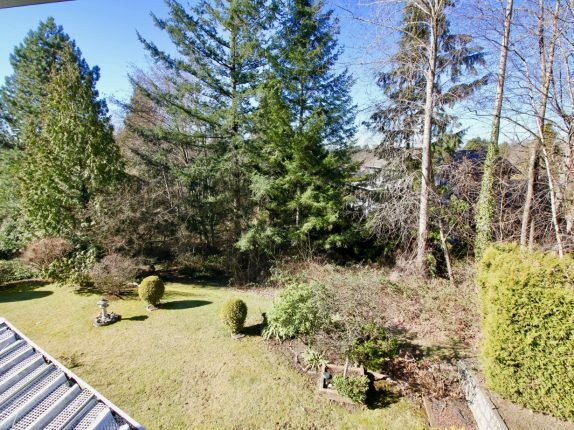 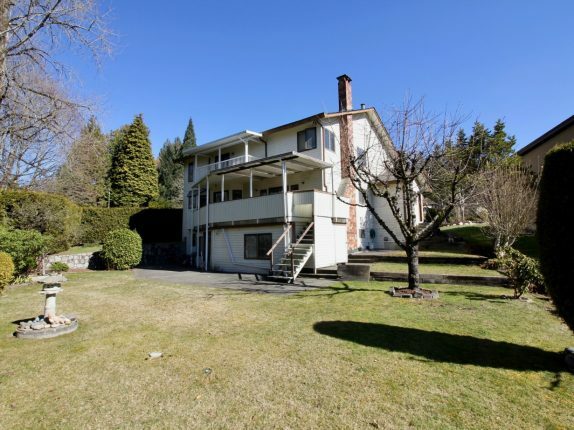 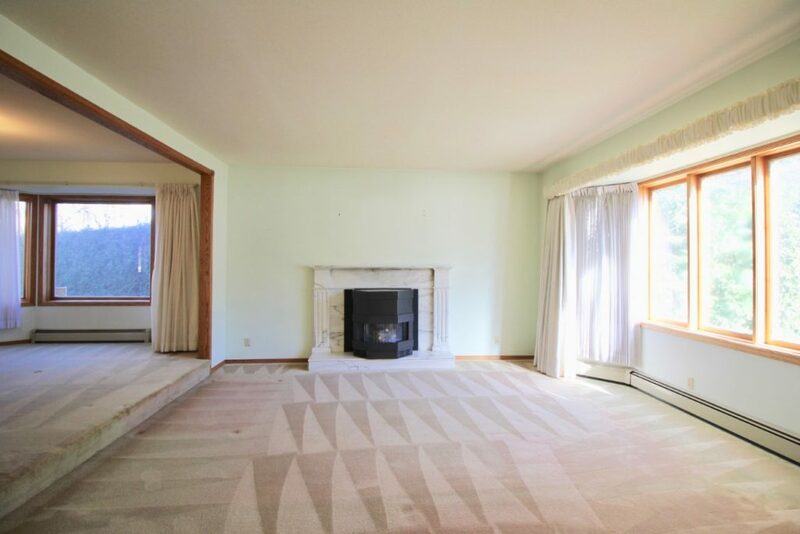 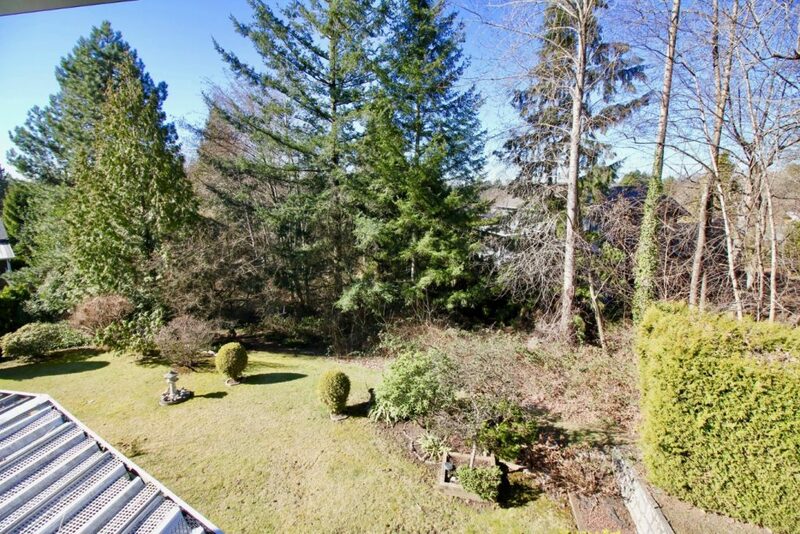 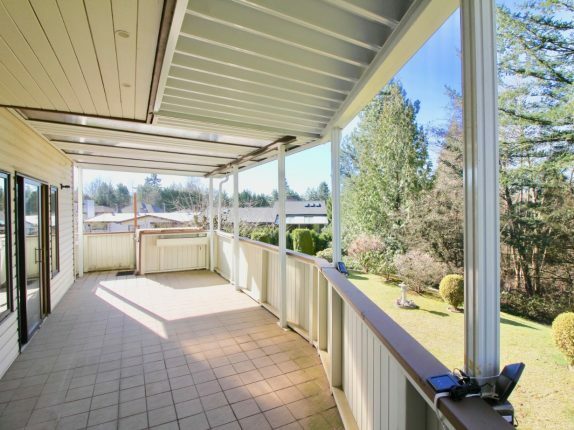 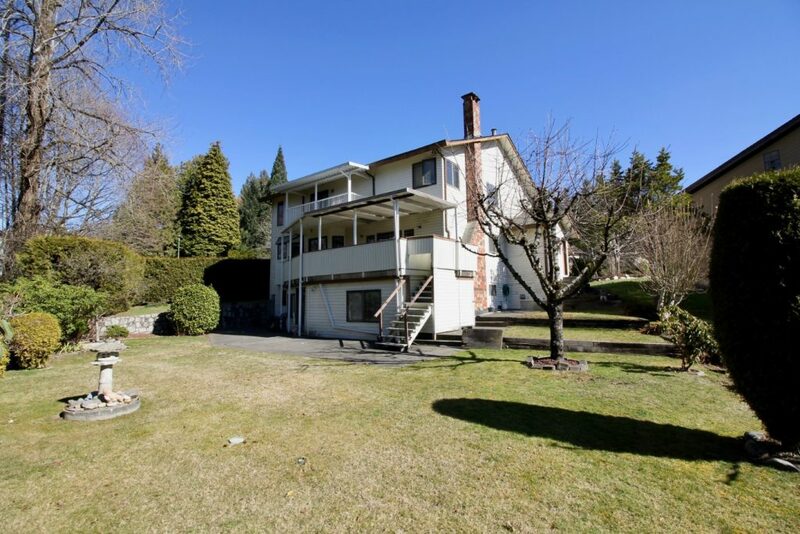 Welcome to this corner lot, spacious 7-bed, 4-bath 4600+sf home with basement is in move-in North Burnaby on 8992 sf lot. 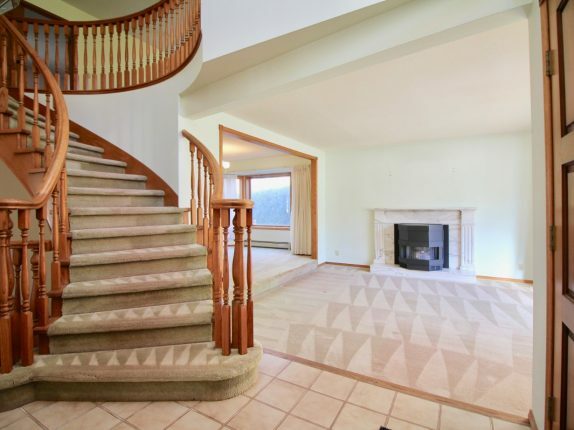 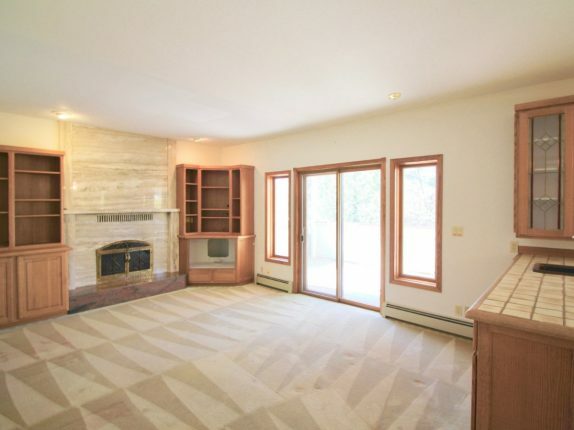 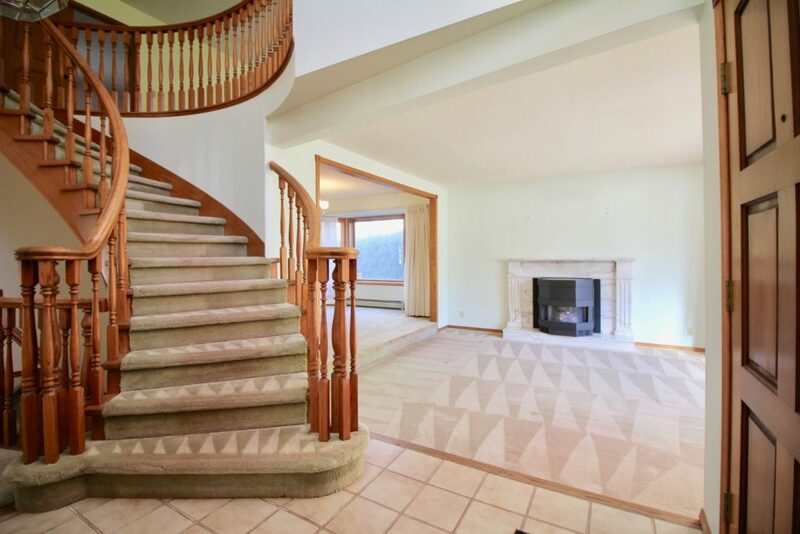 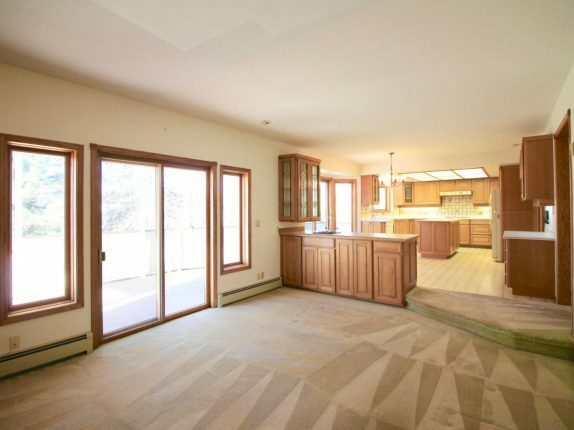 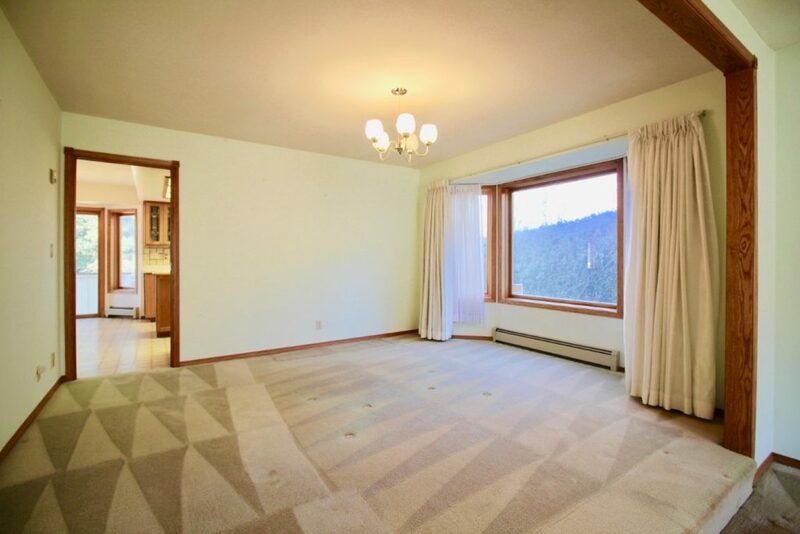 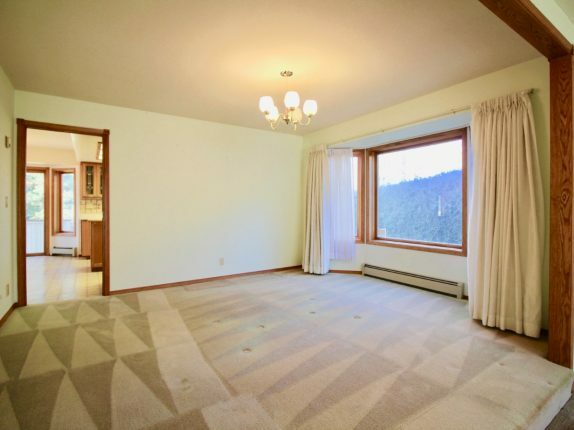 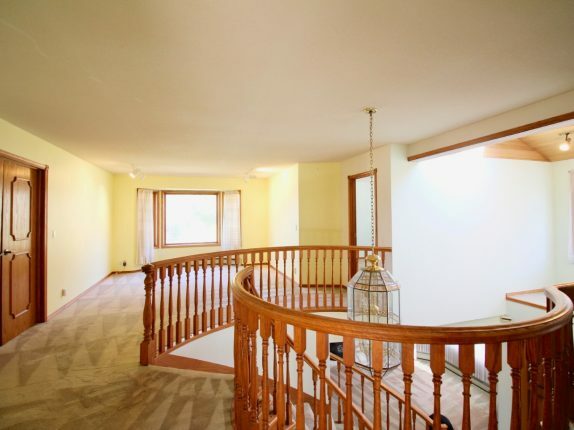 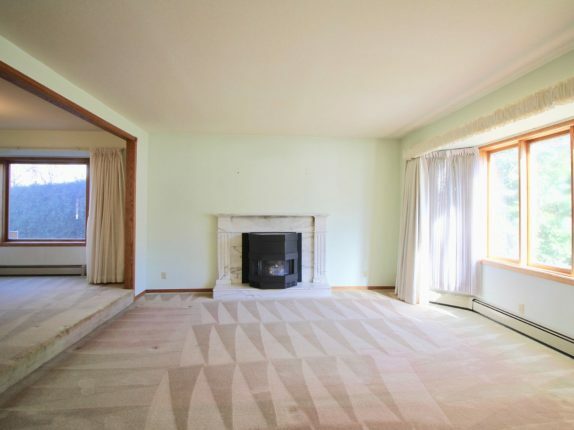 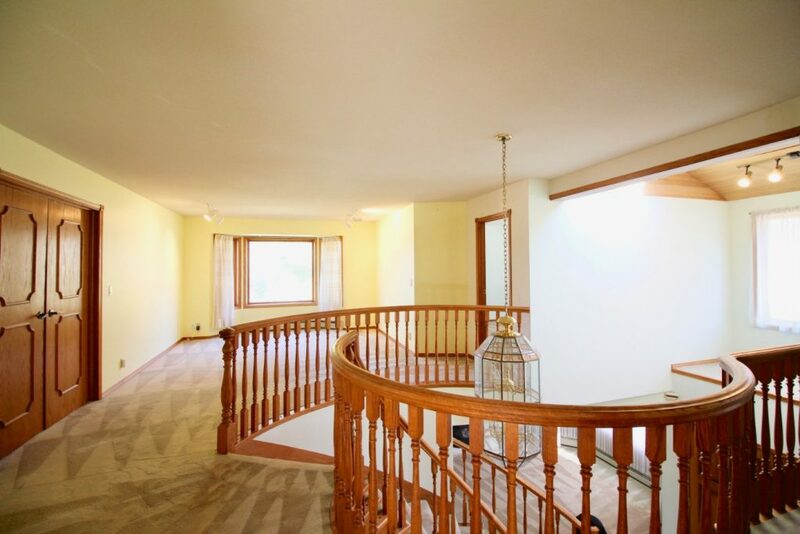 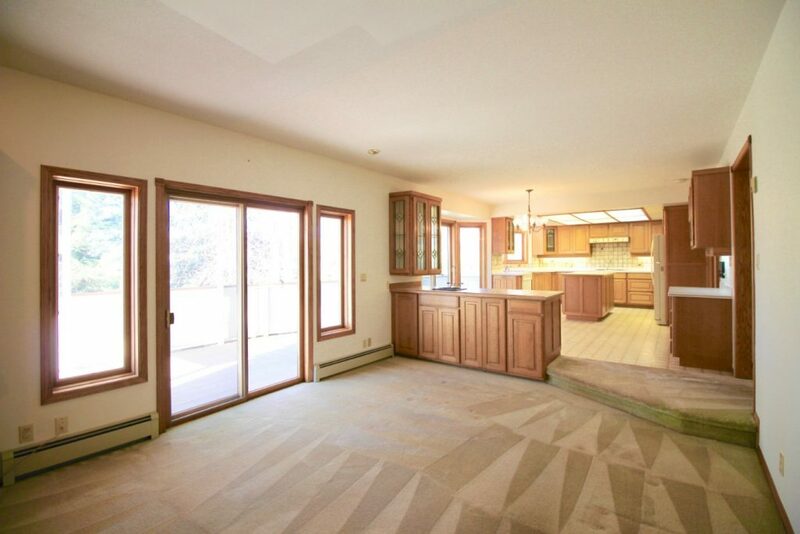 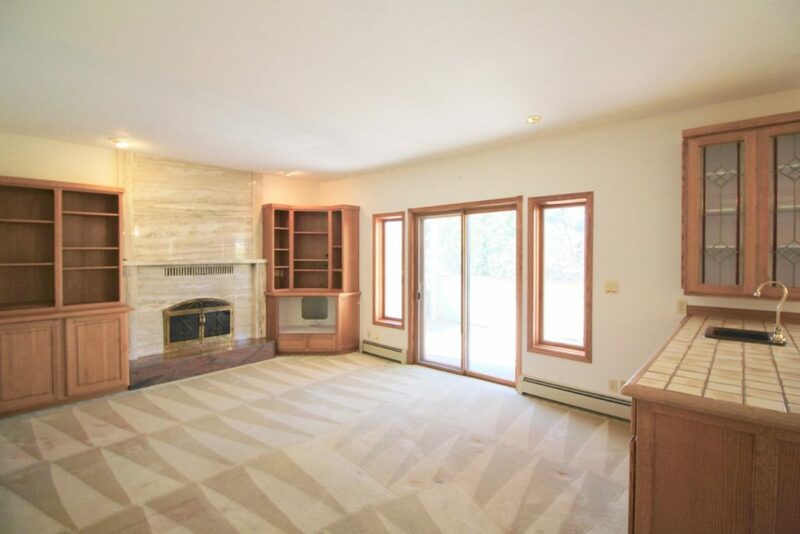 Meticulously maintained every year, this 2-level home with basement is in move-in condition. 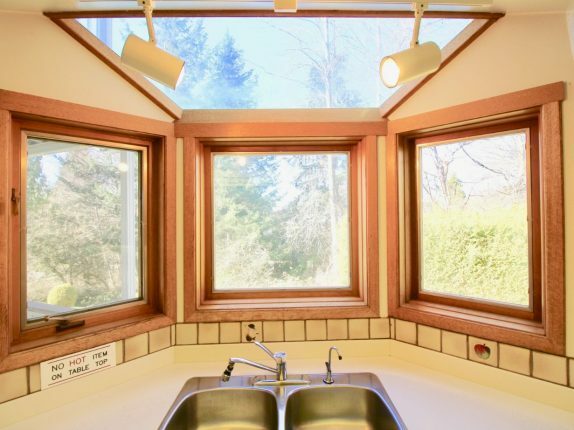 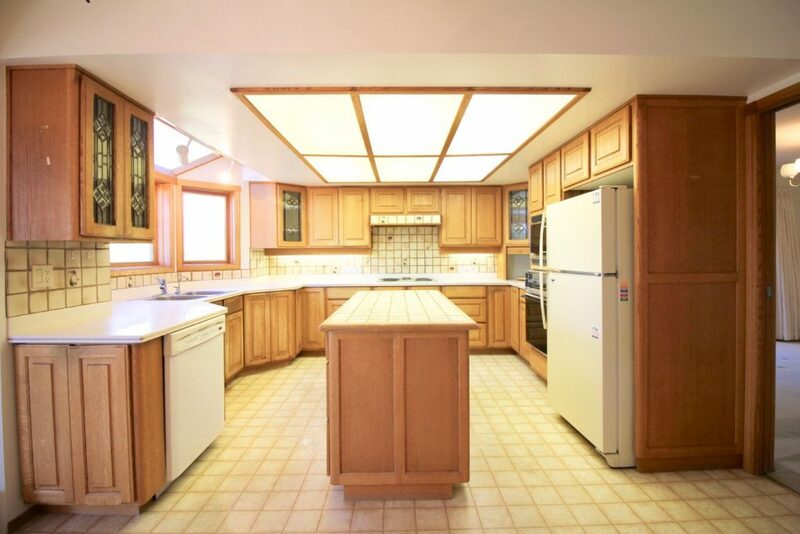 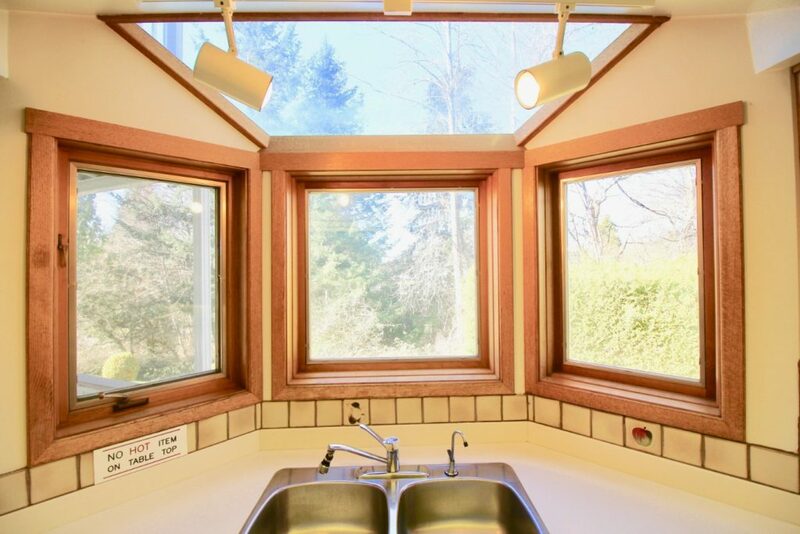 Gourmet sized kitchen features an island and a second wet bar sink. 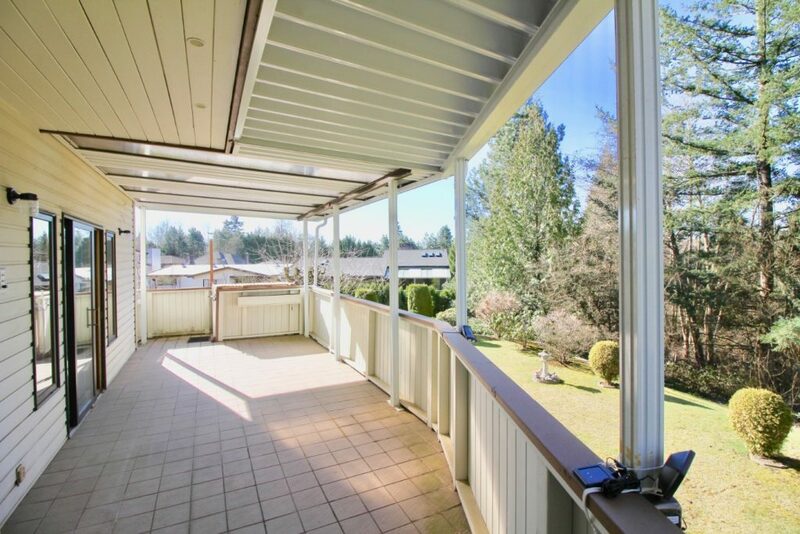 Walk onto the massive deck from the kitchen on the main floor for all-season entertainment. 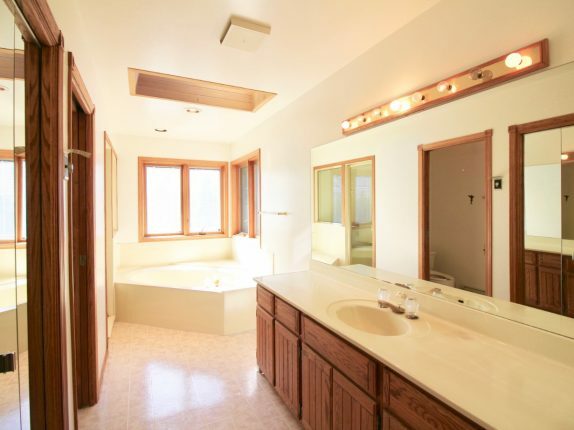 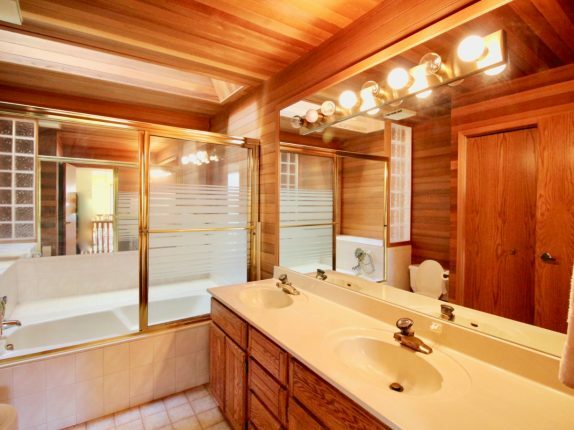 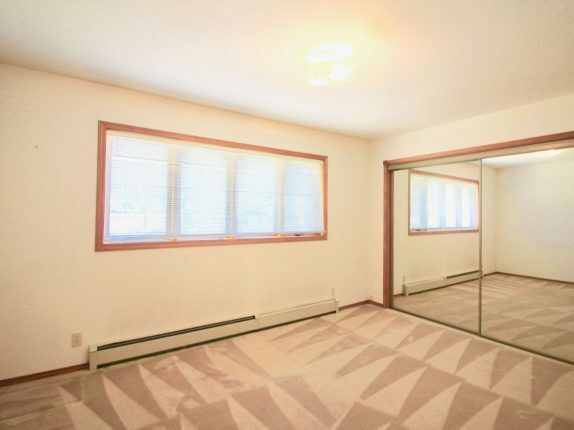 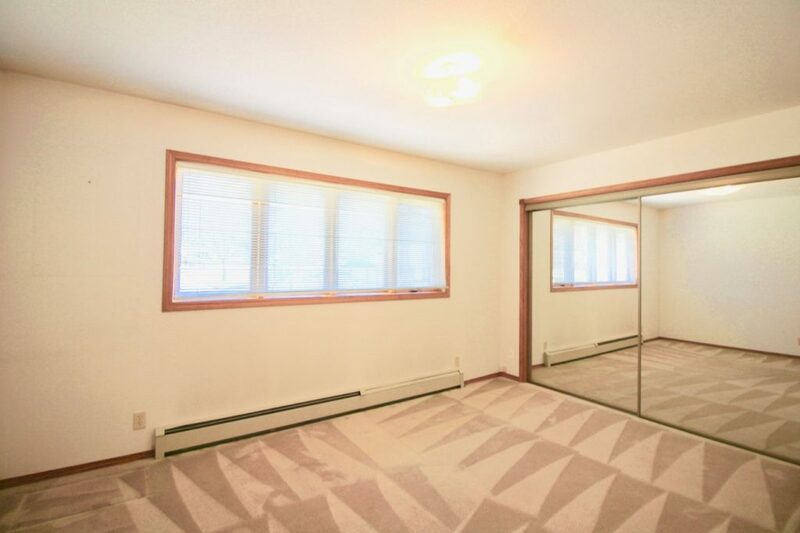 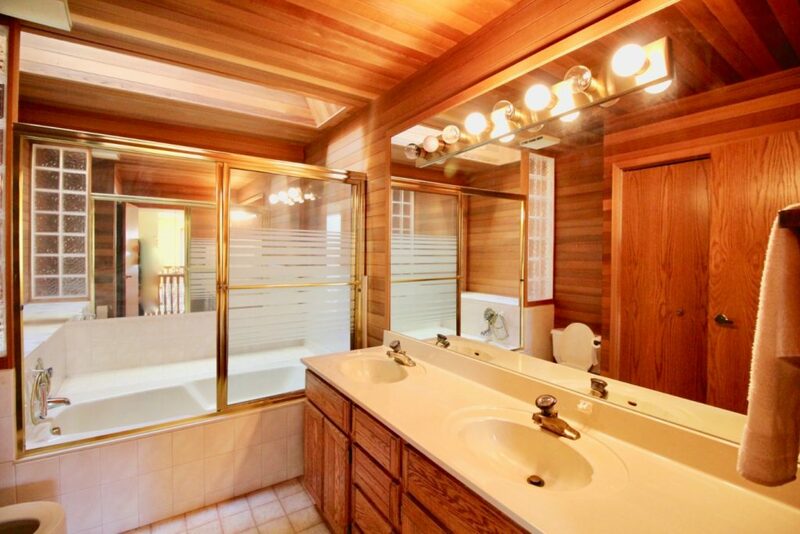 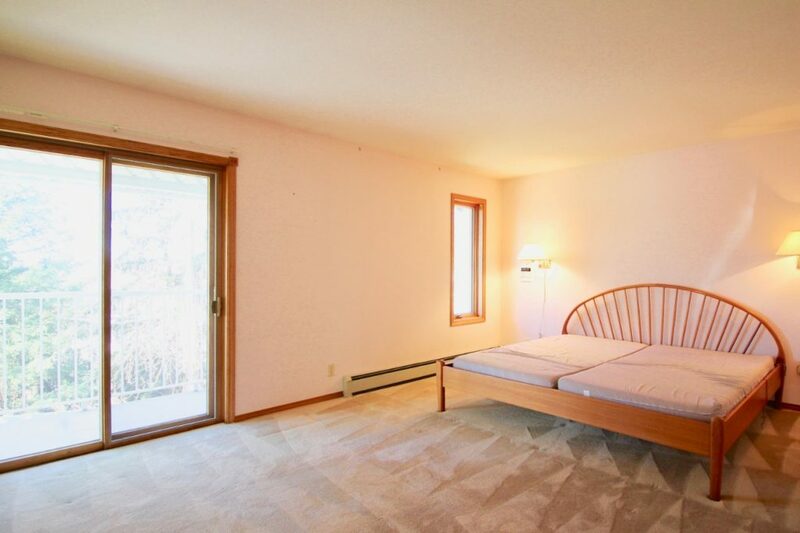 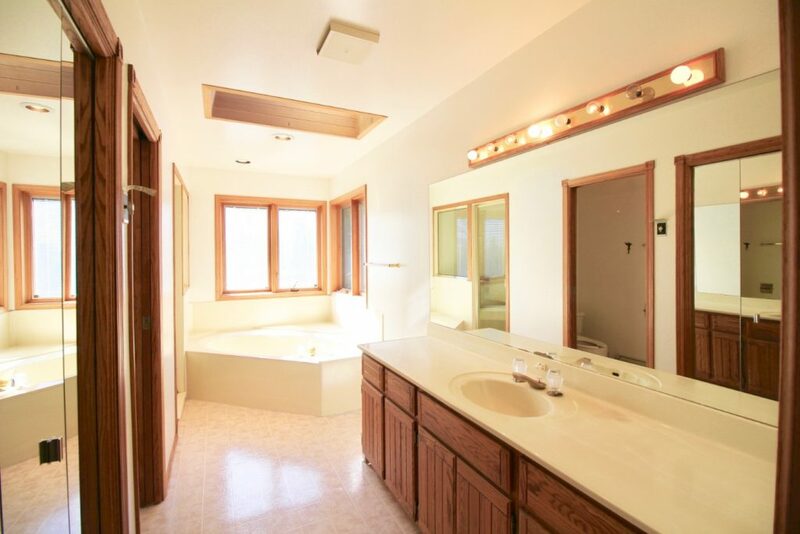 Master bedroom features a dressing room before entering a sunlit bathroom with a jacuzzi. 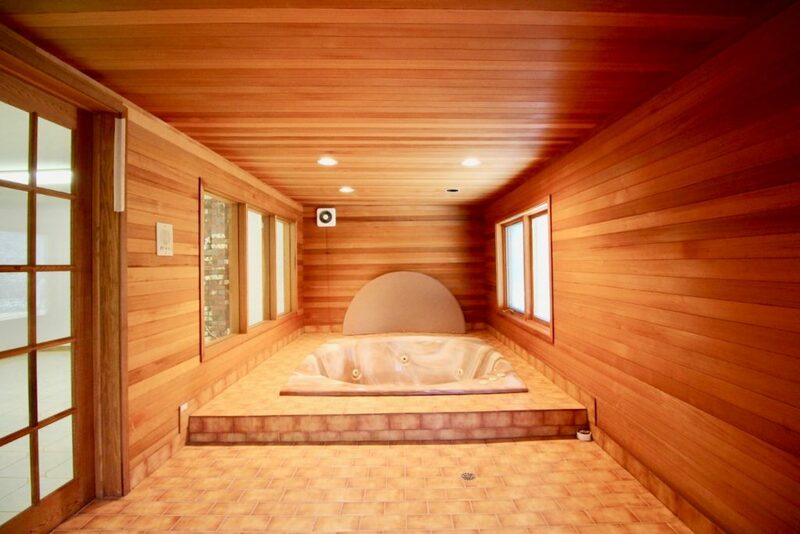 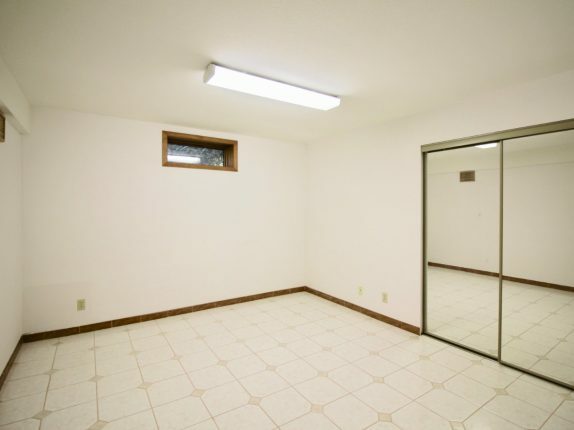 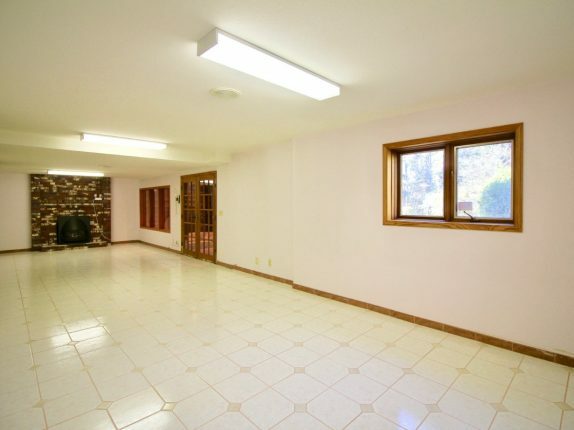 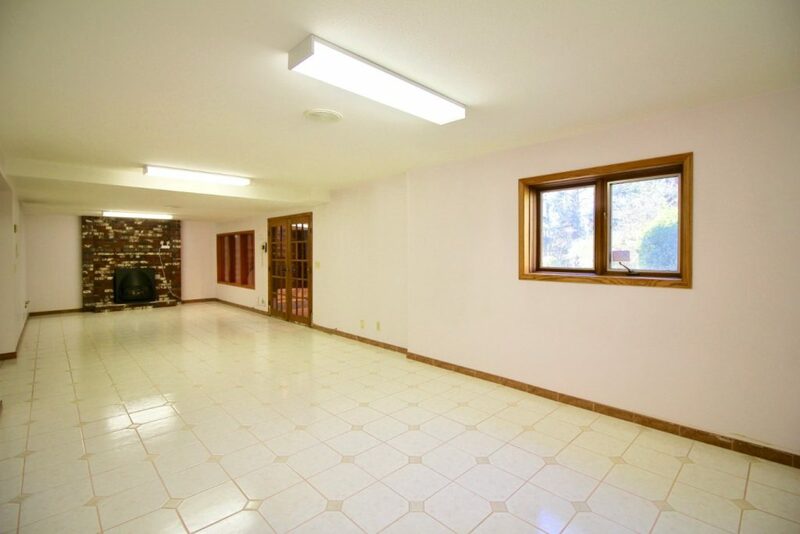 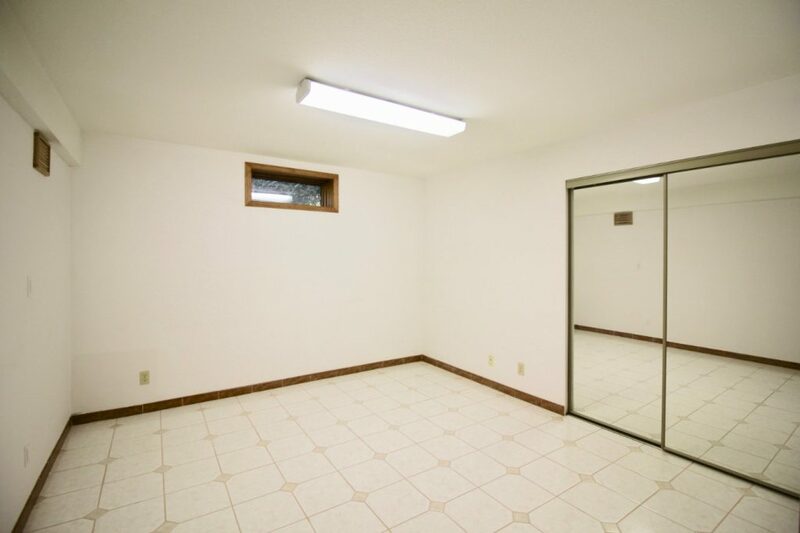 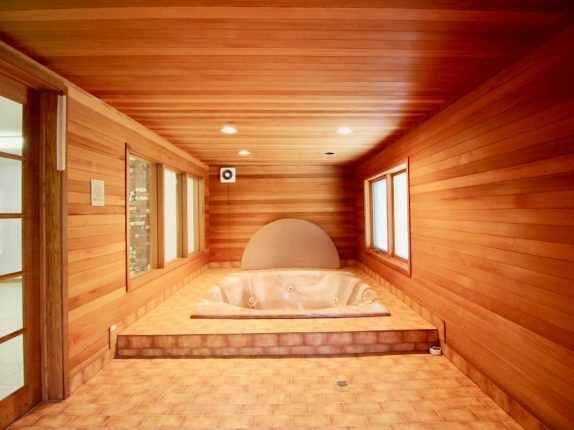 Basement includes a rec room and an indoor jacuzzi as your personal spa. 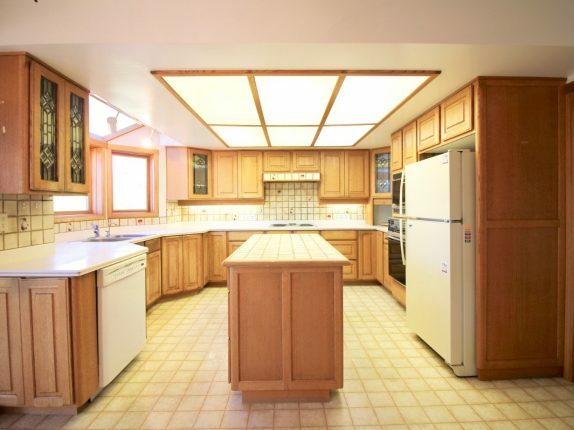 Owner has kept records of maintenance and upgrades over the years. 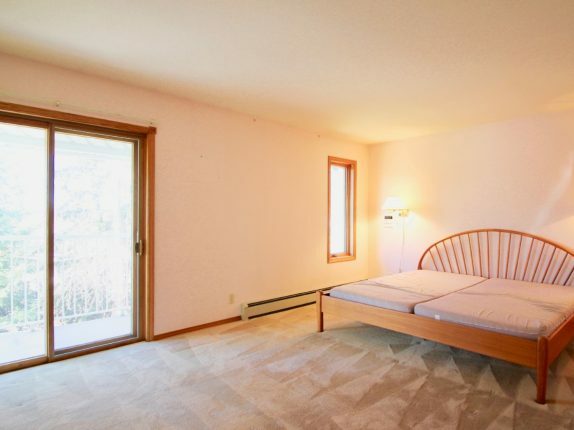 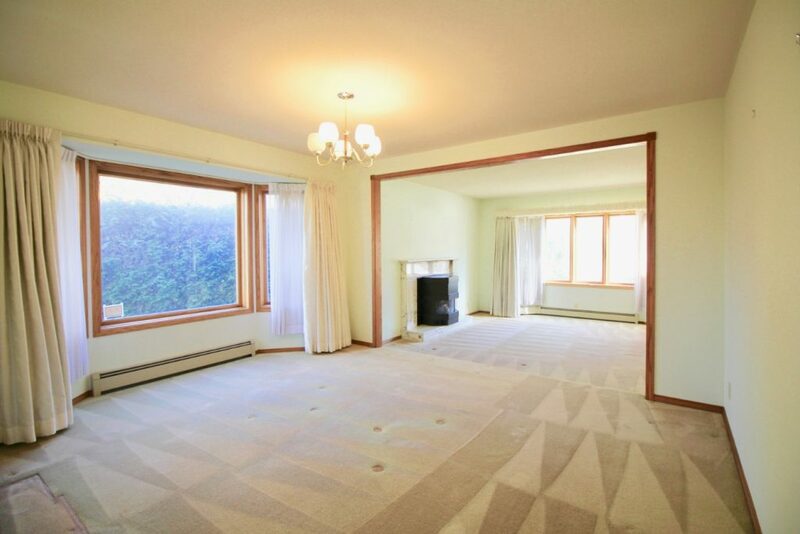 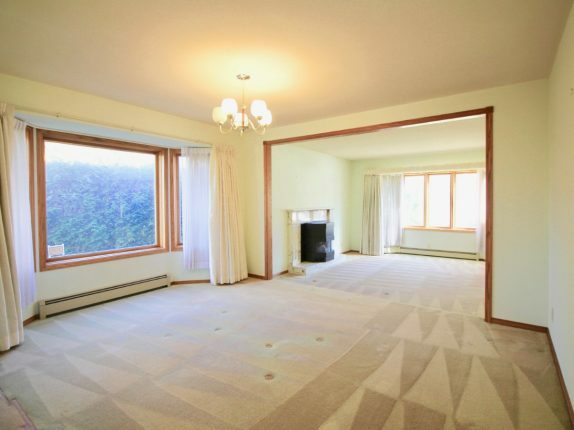 Conveniently located close to parks, shopping, transit and a golf course. 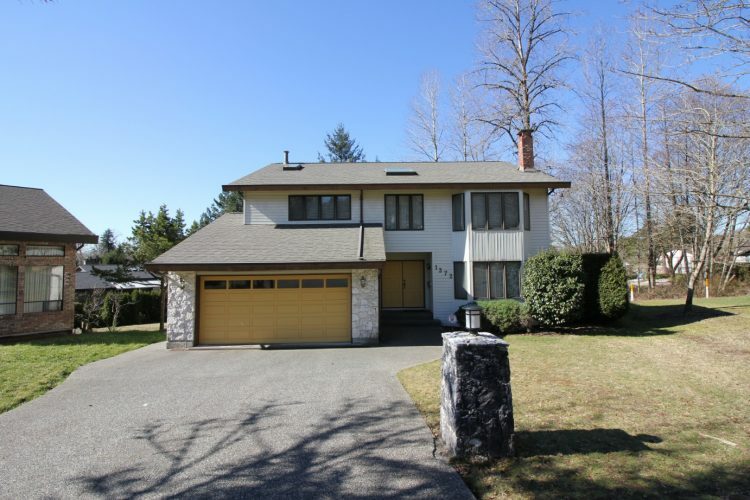 Schools in proximity include Sperling Elementary, Burnaby North Secondary.